There is no doubt that promotional giveaways are some of the best approaches to direct marketing. However, when it comes to selecting the giveaway, businesses have to be very watchful. They must select something that is useful for their customers and is something that fits well into their budget. 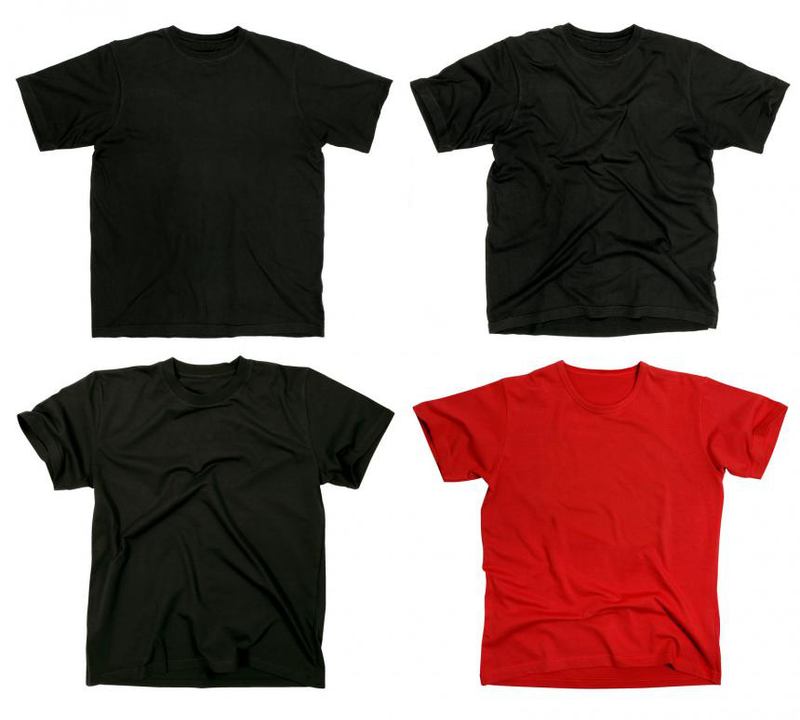 T-shirts can be considered as the only apparel that fits almost every occasion. They can be worn as a stand-alone item during summers as well as a jumper in winter. Some people even wear t-shirts to work under their jackets. It is simply a universal clothing item that can be used in any type of event, anywhere around the world. The best thing about t-shirts is that they can be used to display any message just like a billboard. Not just that, they provide an opportunity to communicate in a cool and creative way. It could be your brand slogan or a cause that your brand really cares about. The possibilities are virtually endless. Why do sport fans always wear t-shirts to games? The reason is t-shirts have a lot of sentimental values. Sports fans usually have their shirts autographed from their favourite players and keep them for as long as they can. Similarly, every t-shirt has its own story and people usually attach a lot of sentimental values to their t-shirts. 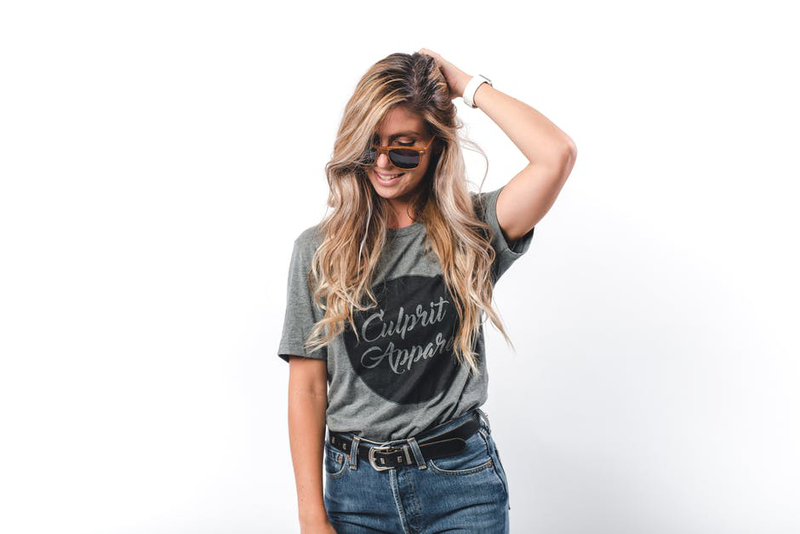 If you give out t-shirts in a particular event, then there are high chances of your t-shirts becoming of high sentimental value to your audience and they end up keeping them for a long time. Compared to other promotional giveaways, t-shirts are a relatively inexpensive giveaway. If ordered in bulk, they tend to be quite inexpensive. In fact, getting customised t-shirts is quite easier than ordering other customised items. You will not have to worry about the quality, as all you have to do is specify the material that you want to be used in the t-shirts. You can also buy t-shirts first, and then get them printed with your customised messages. Visit our website if you are looking for a supplier of customised t-shirts. We can customise shirts just the way you want and can supply in bulk quantities.